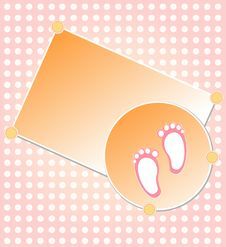 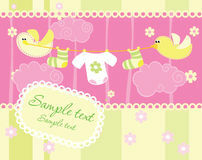 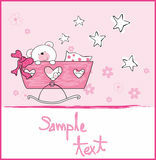 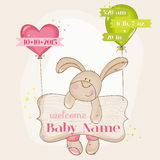 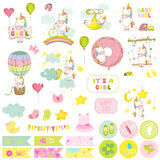 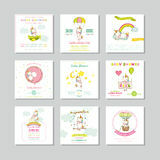 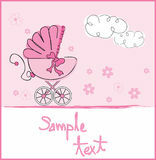 Baby Girl Arrival Card With Photo Frame Baby Girl Arrival Card With Rabbit. 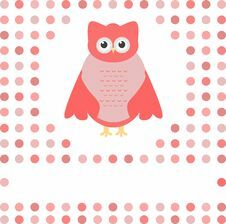 Cute Owl Card. 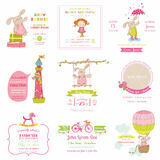 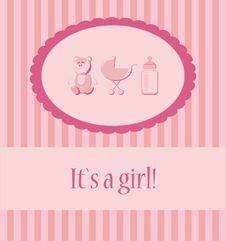 Baby Girl Arrival Announcement Card Baby Girl Arrival Announcement Card Baby Girl Arrival Announcement Card. 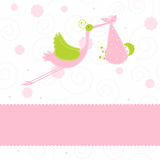 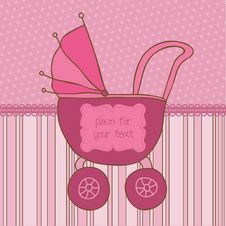 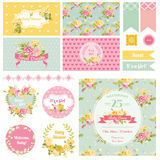 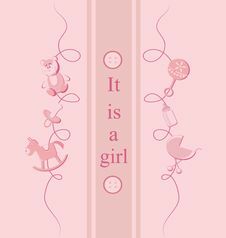 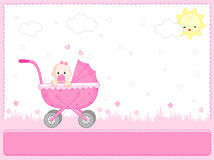 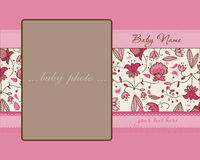 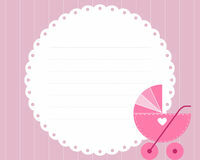 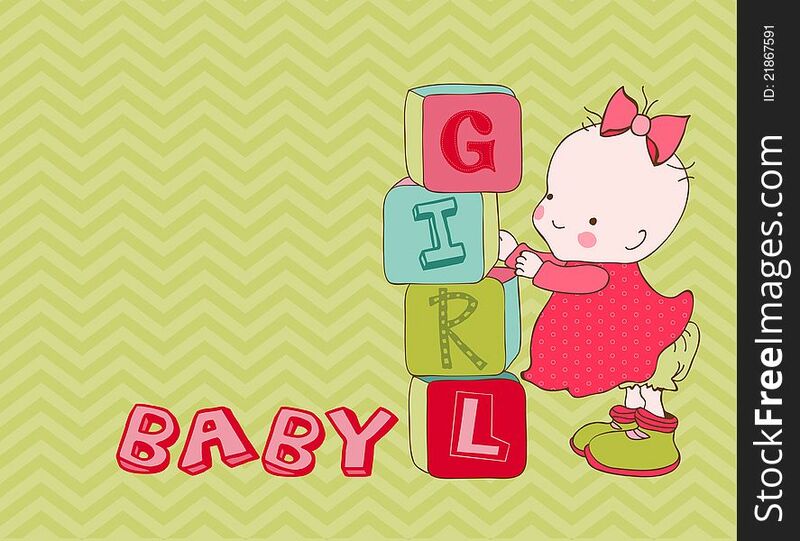 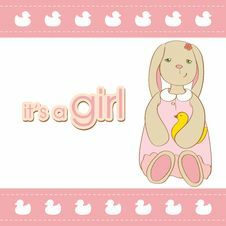 Baby Girl Arrival Announcement Card.